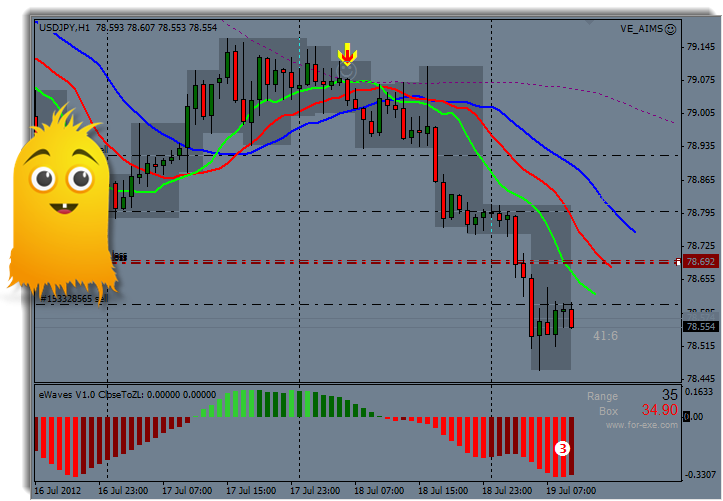 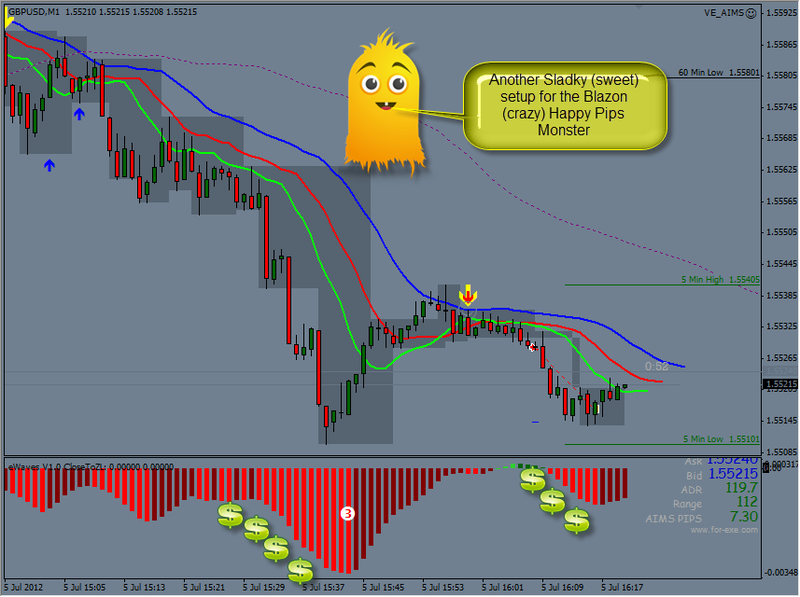 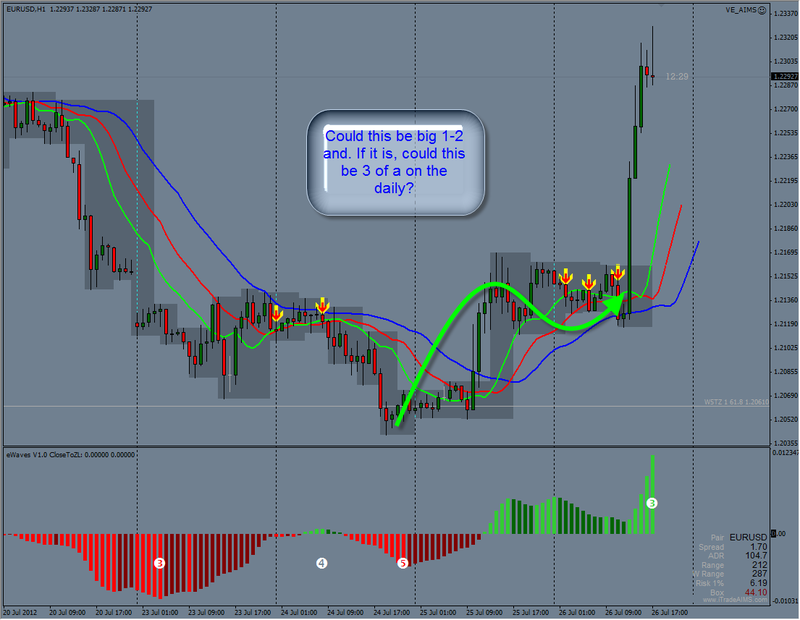 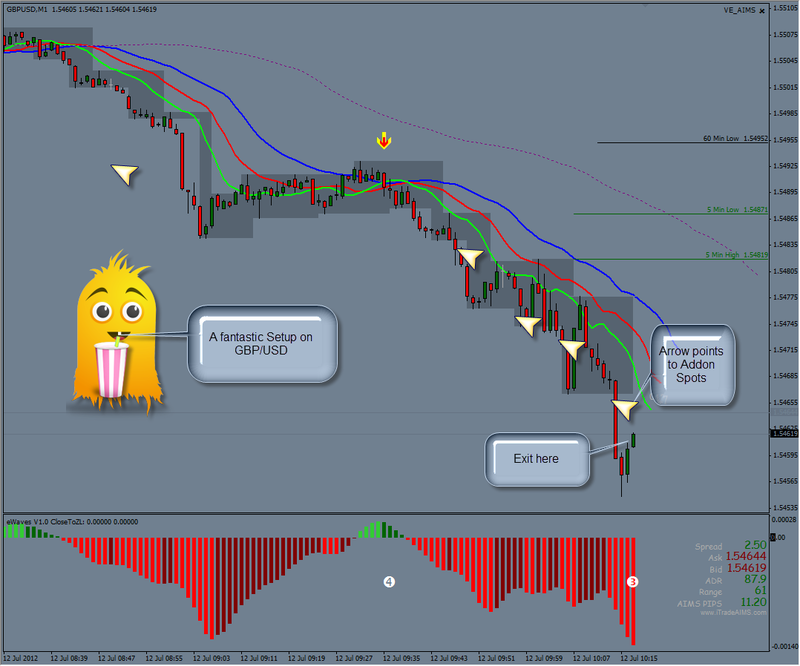 Another trade/Setup on GBP/USD earlier this morning. 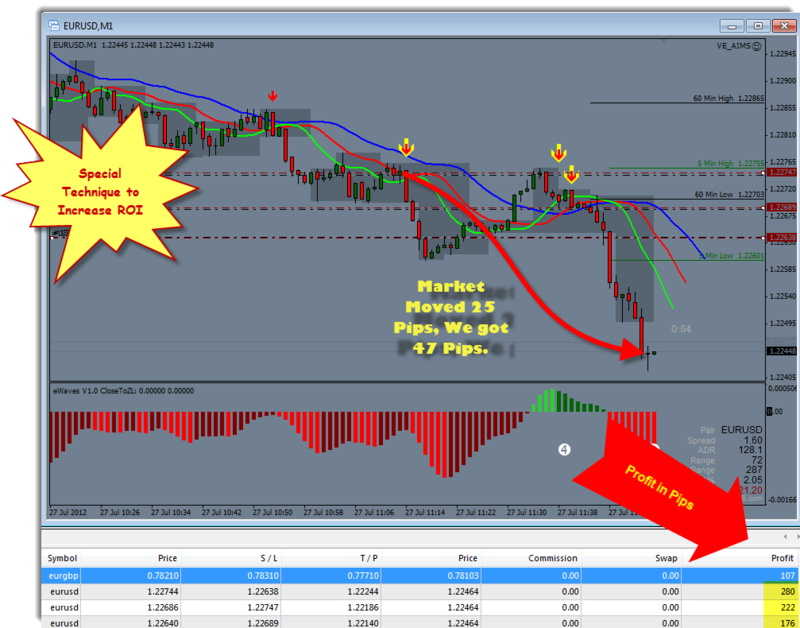 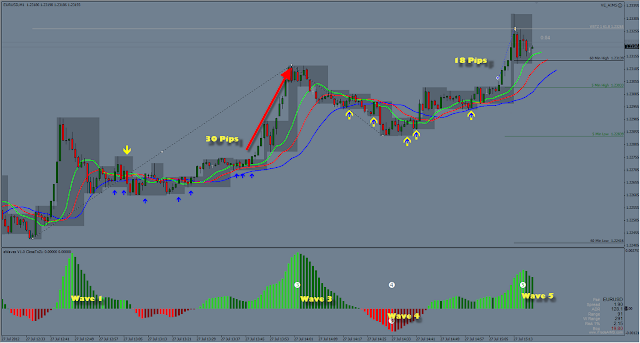 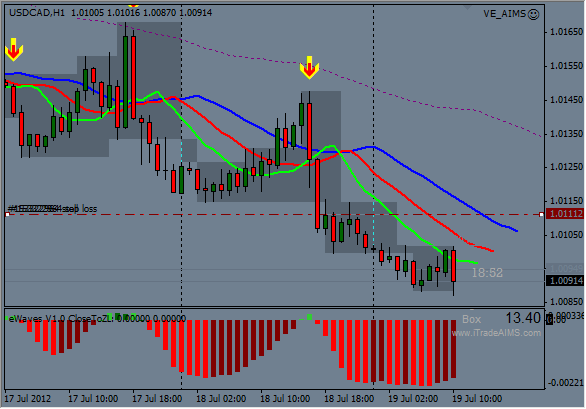 A Setup from yesterday the 11th of July 2012 on Cable. 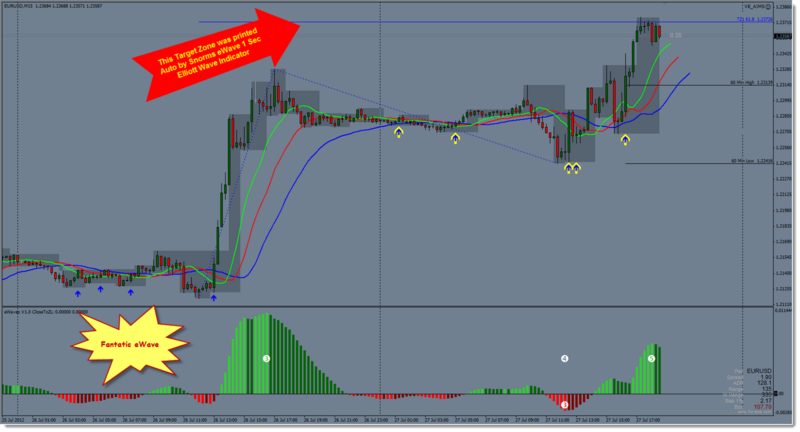 A fantastic start to the day. 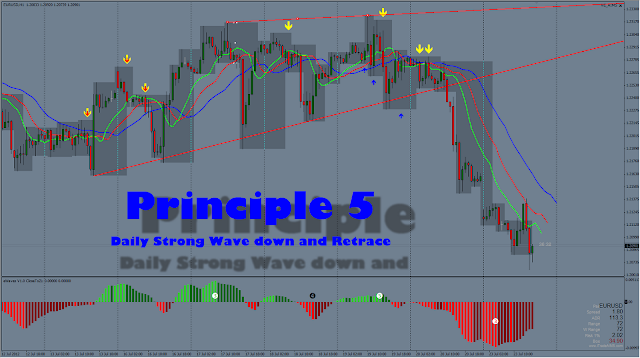 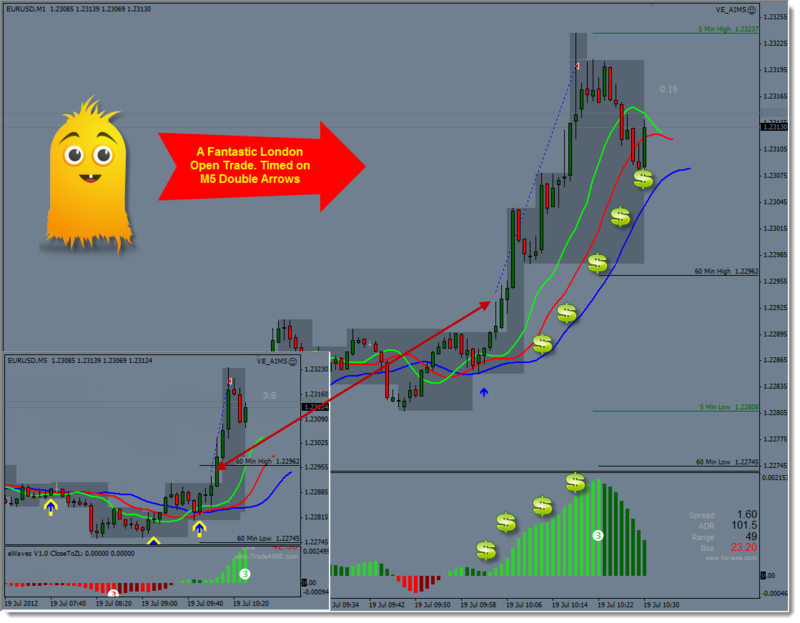 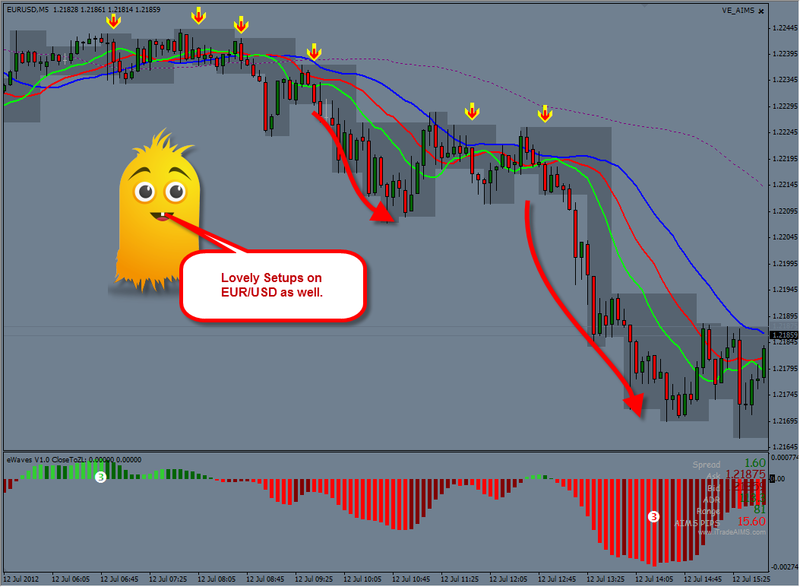 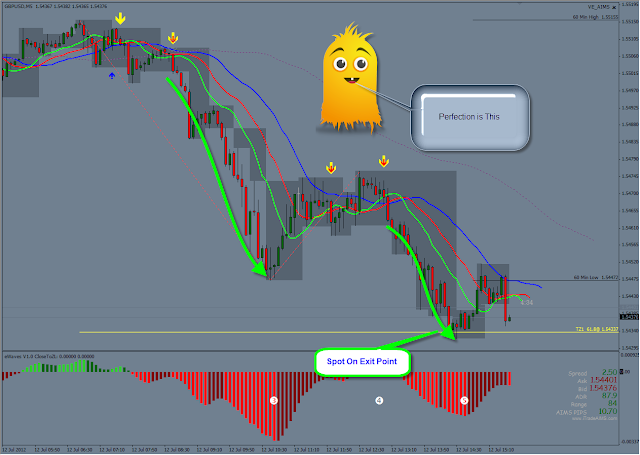 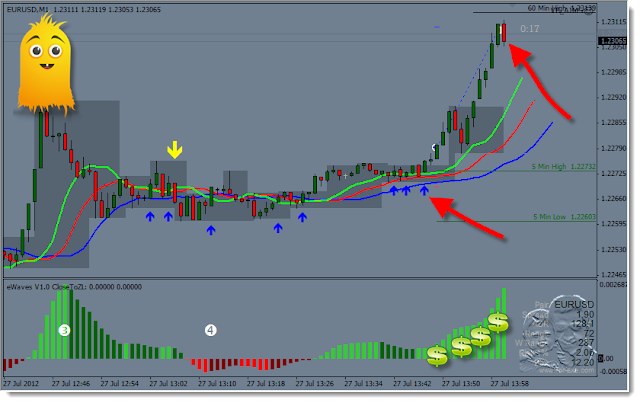 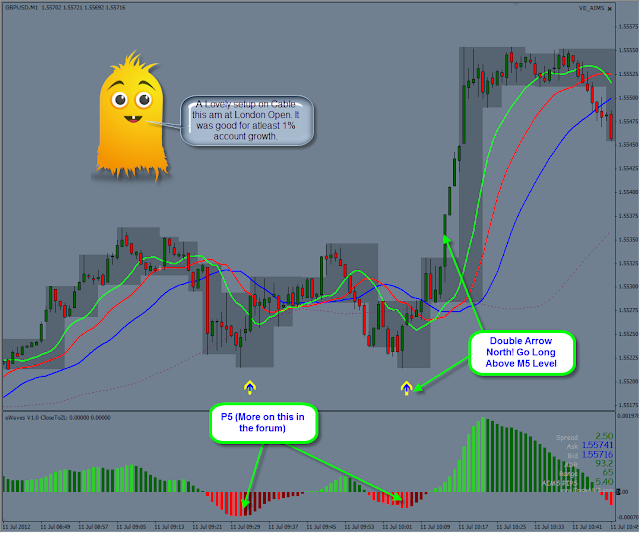 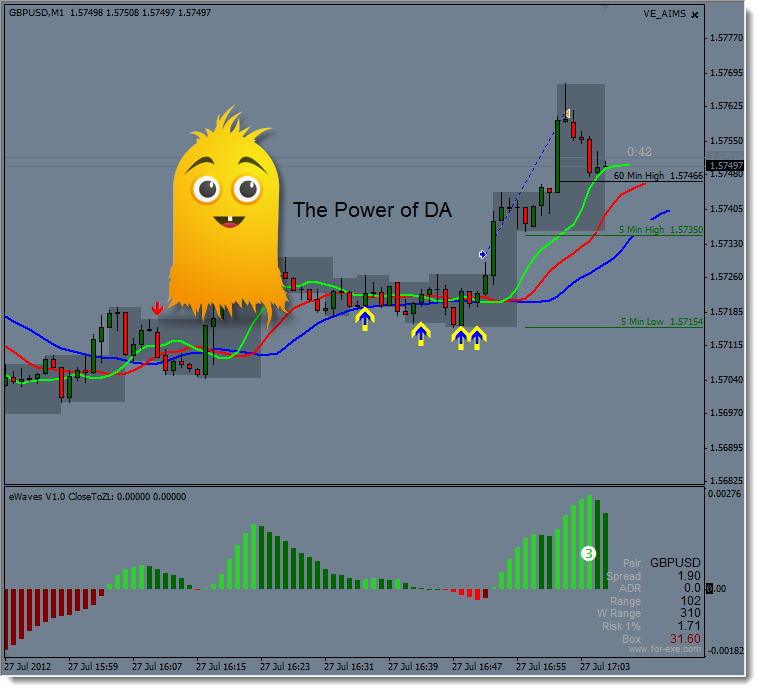 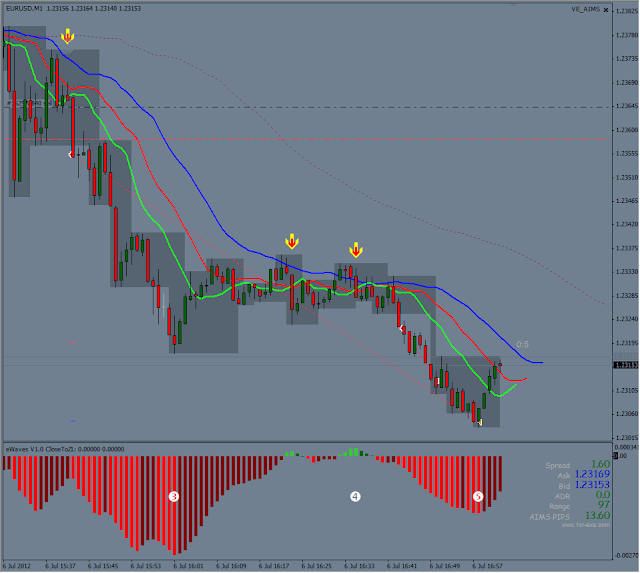 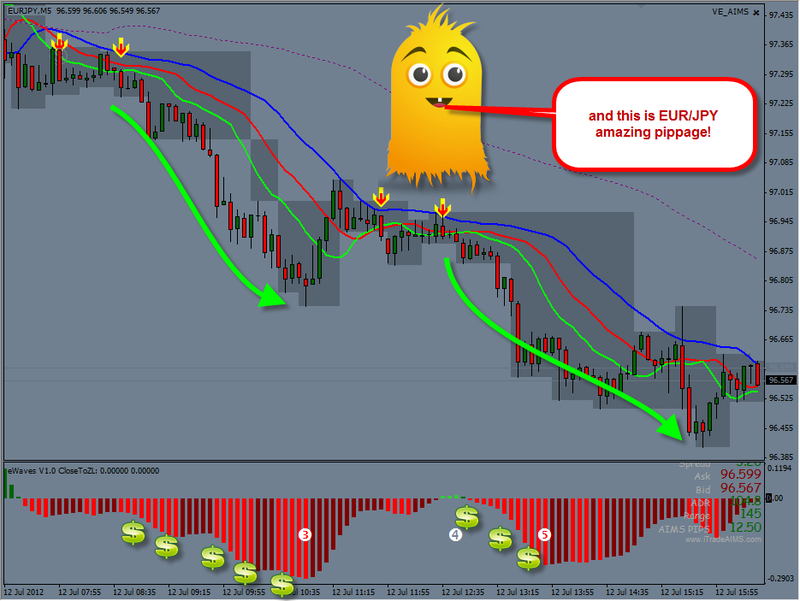 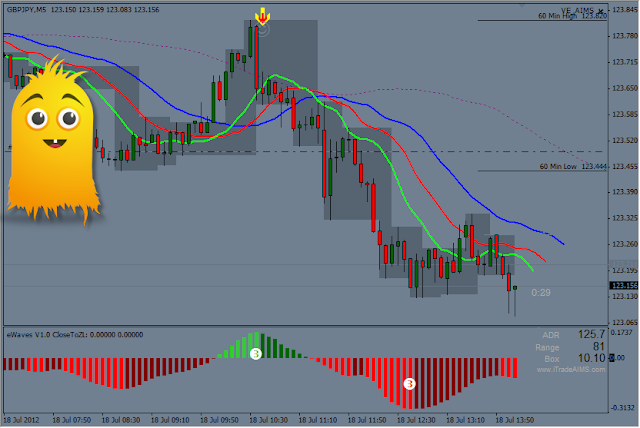 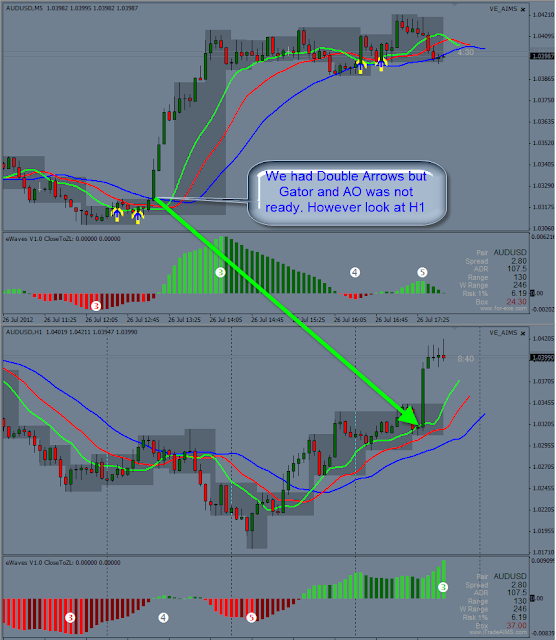 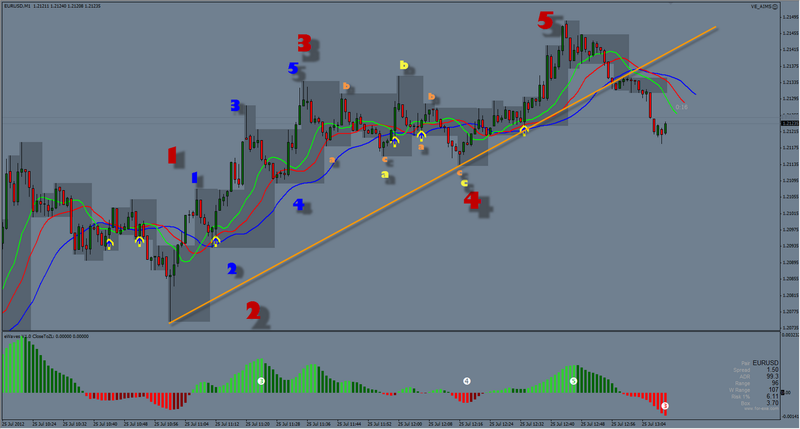 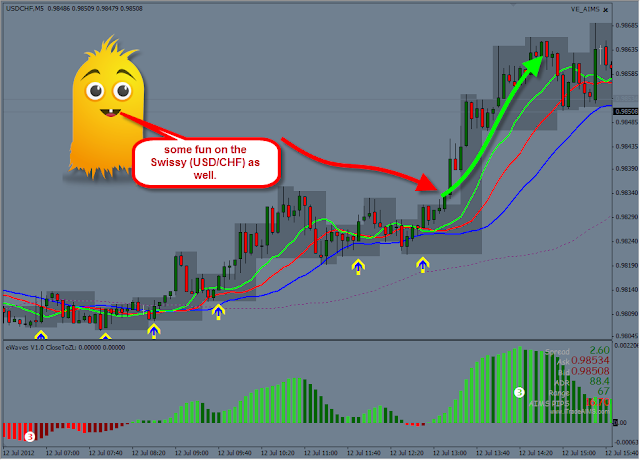 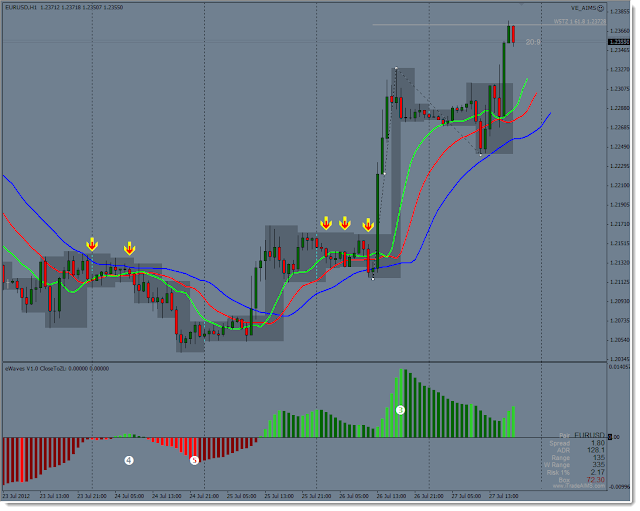 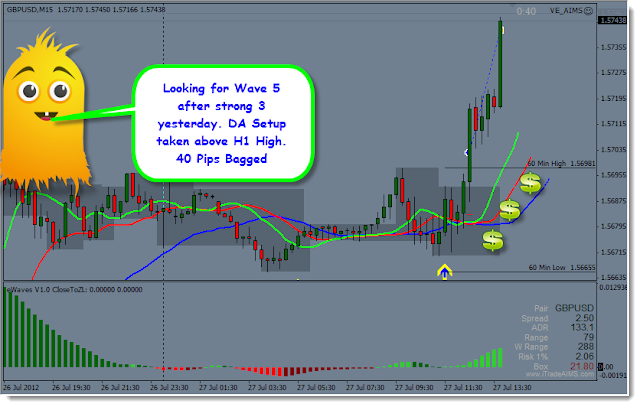 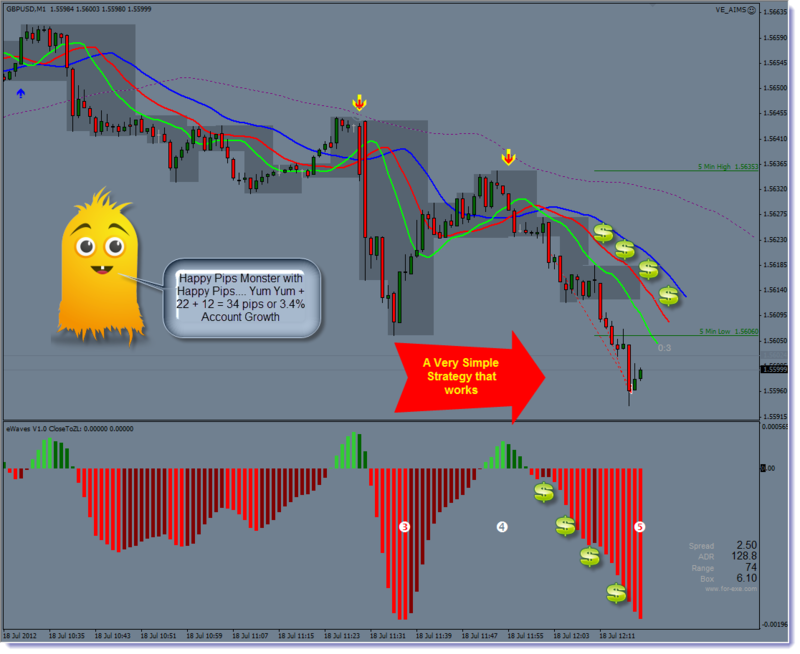 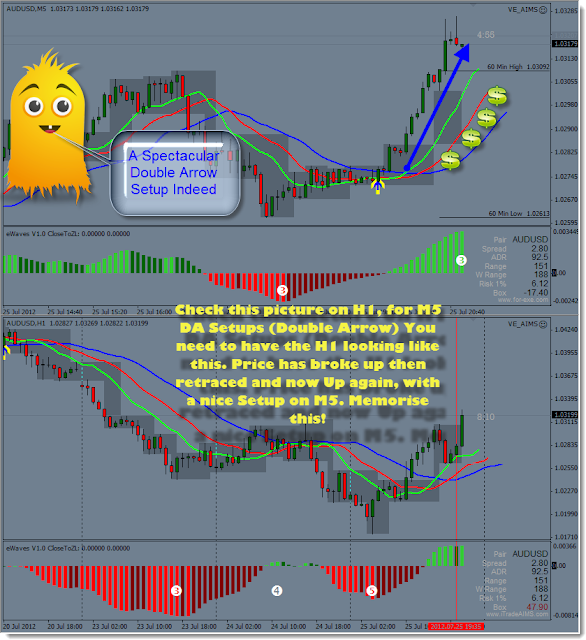 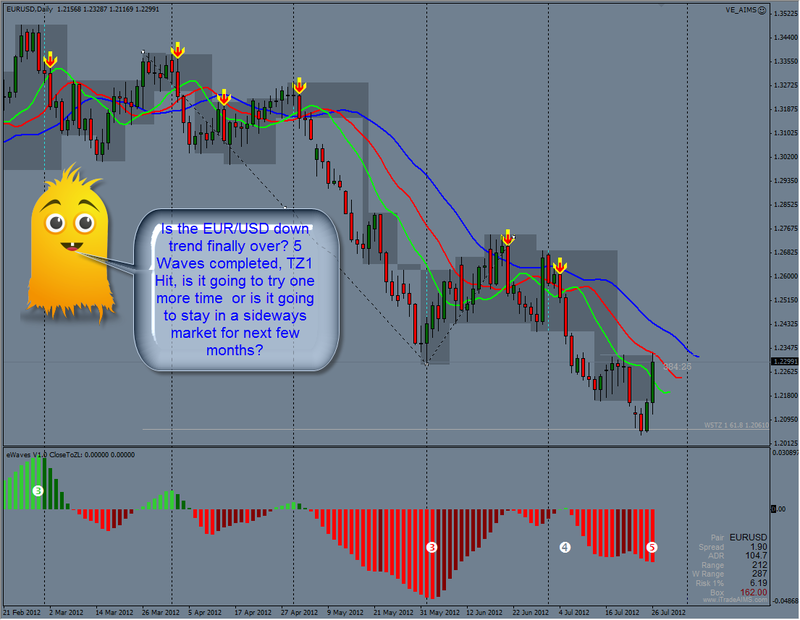 The markets were not trending during the last 3 days, so our system kept us out of trades on M5/M15/H1 time frames. 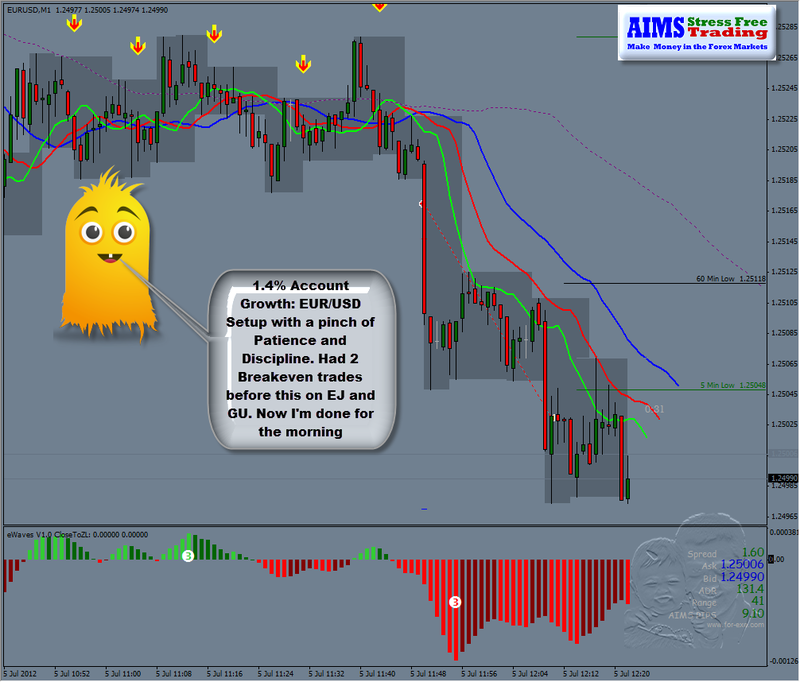 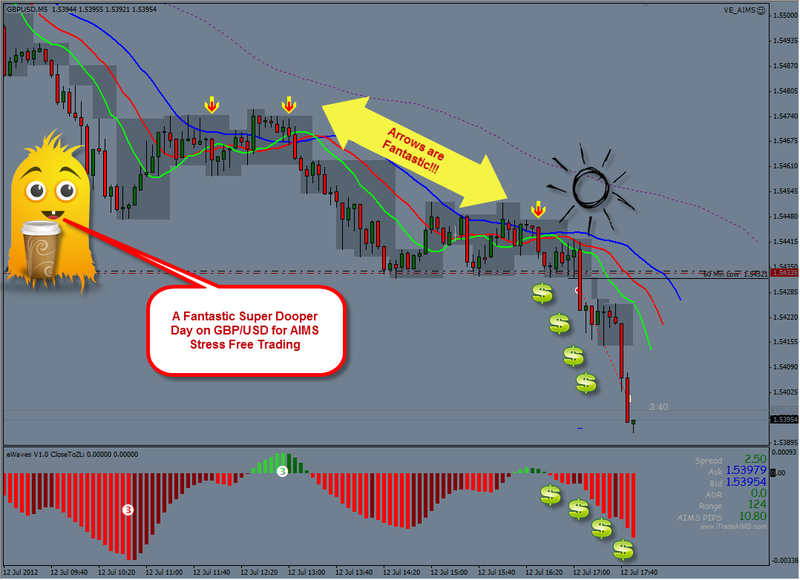 Join AIMS Stress Free Trading Today and Start Making those pips on a daily basis!